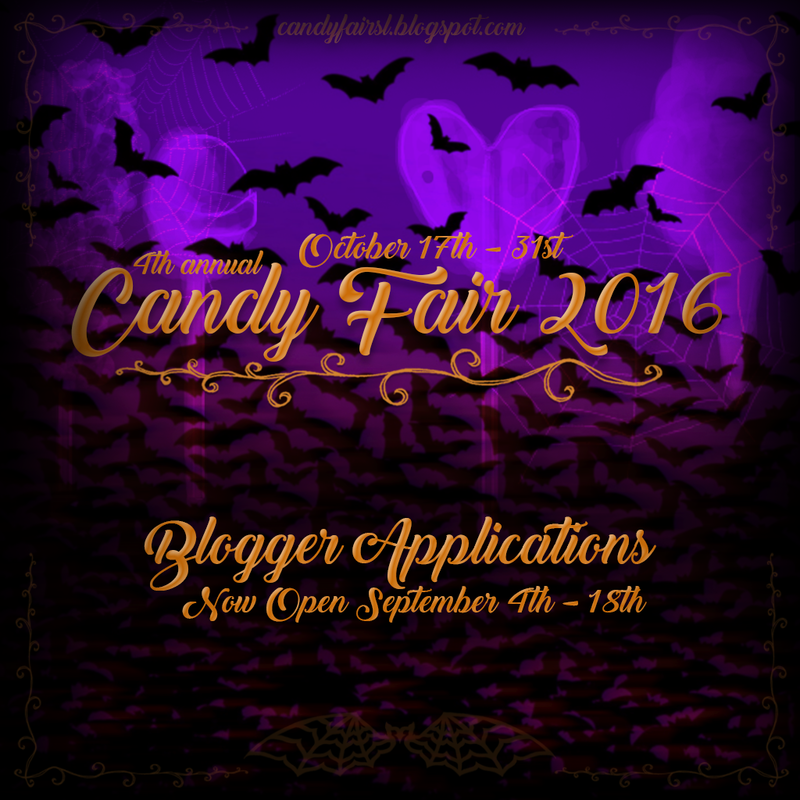 Candy Fair 2016 Blogger Applications Now Open! Candy Fair 2016 Blogger Applications are now open September 4th through September 18th! Please be sure to read all the info provided on the application before applying this is very important. Also understand we usually get hundreds of applications so don't feel discouraged if you don't get accepted.